Susan Jackson of Harvard Art gave a presentation on period frames and their conservation for the New England Professional Picture Framers Association’s quarterly meeting at the Currier Museum of Art in Manchester, New Hampshire. 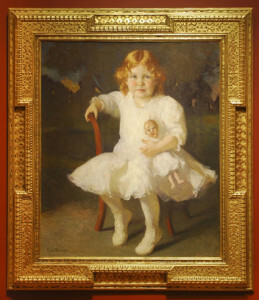 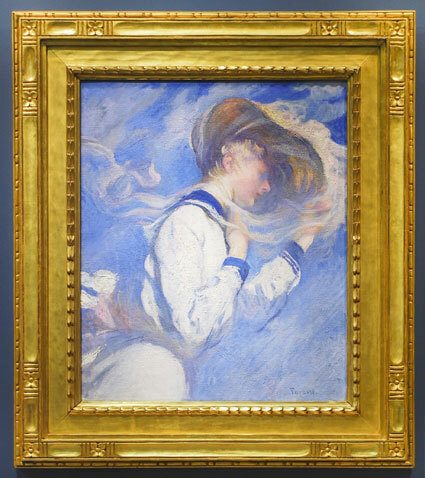 In her talk, Jackson highlighted a selection of distinctive early 20th-century frames from the Currier Museum’s collection by Carrig-Rohane and Foster Brothers. 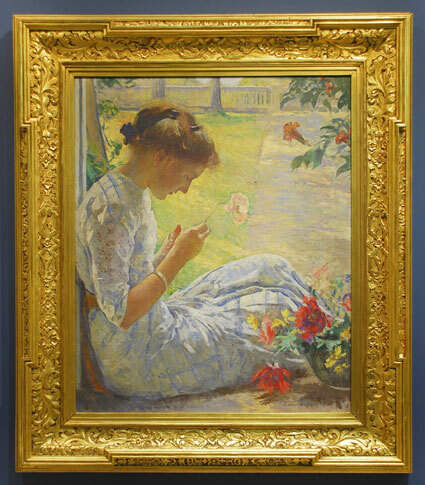 By detailing how these Boston framers were exemplars of the stylistic return in the early 1900s to simpler hand-carved frames, Jackson provided attendees with an overview of the history, materials, and process related to frame making during this period and others.